Oftentimes, homeowners believe that setting up a fence is an easy job that they can simply do on their own. However, putting a fence up isn’t only limited to digging holes, fastening posts, and meshing wires. The entire process almost always takes longer than expected, especially for those who are doing it for the first time. Sure, installing your own fence as a DIY project saves a lot of cash, but that’s in exchange for your own sweat and labor. Professionals also have the knowledge and expertise that you lack. Make a decision whether or not you should DIY by learning more about what the project entails. Ideally, you should choose the style according to your intended purpose, whether it’s for animal containment, exterior ornament, or privacy. You’ll need to have a clear picture of what you want before starting. When you DIY, you’re a one-man show. You’ll have to think of what needs to be done and that includes analyzing the entire process, inspecting and clearing the area, figuring out how to proceed, and finally, executing everything. On the other hand, hiring a fencing expert in Orange County means you will have an expert to collaborate with. Even better, they can give you advice on the style and material best suited to your landscape and topographical setting. You will install the fence if you are going for the DIY approach. But if you work with an expert, you’ll have someone who’ll do it better than you. Not only will they most likely complete the fence on time, but it will most likely have a better quality to it as well. What Is the Cheaper Option? There’s no doubt that doing it yourself will cost you less, but only if you are able to install it really well. Most of the time, inexperienced homeowners end up making more problems for themselves such as digging through embedded wires. When DIYers encounter problems in the middle of the job, contacting experts for a redo will cost more than just hiring them from the start. While doing it yourself can be challenging, it is not impossible to accomplish. 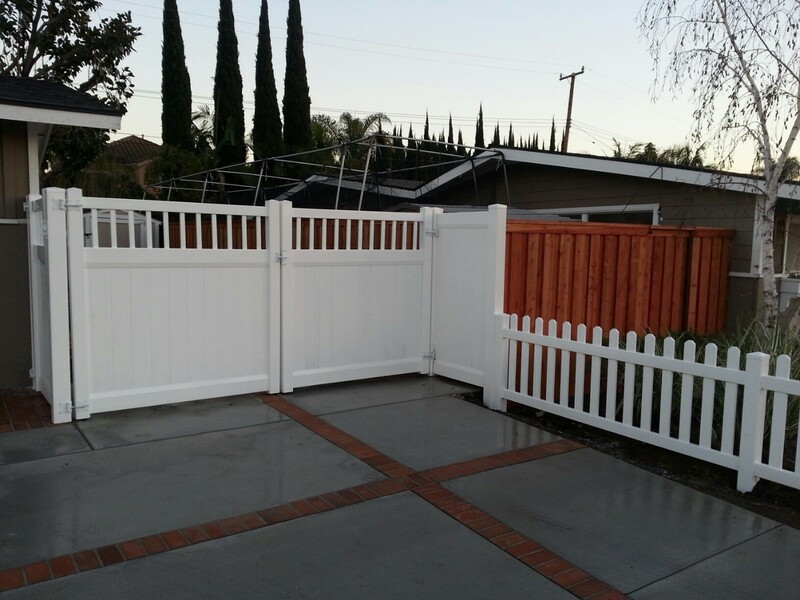 Nevertheless, opting to hire a fence installation company in Orange County, CA may be more beneficial for those looking to save their time and energy. After all, no one can do it better than a professional fencing contractor.